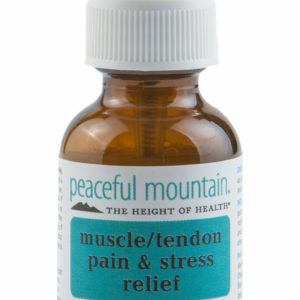 Fast-acting topical gel–feel relief quickly and effectively. 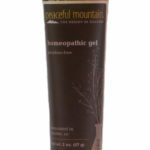 Back, Neck and Sciatic Rescue™ topical gel contains homeopathic components that may provide temporary relief from minor chronic or occasional back and neck pains and minor back pains that extend down the legs. The water-based Back, Neck and Sciatic Rescue gel absorbs quickly into the skin and is non-greasy and paraben free. 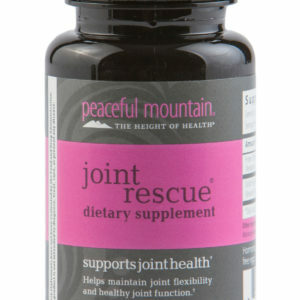 The natural herbs in Back, Neck and Sciatic Rescue provide traditional benefits to this unique topical formula. Active Ingredients: Colocynthis 6X, Conium Maculatum 30X, Gelsemium Sempervirens 6X, Gnaphalium Polycephalum 3X, Guaiacum 6X, Hypericum Perforatum 3X, Ledum Palustre 6X, Phytolacca Decandra 4X. Inactive Ingredients: Extract Blend: ( Purified Water, Arnica [Arnica montana] Flower, Comfrey [Symphytum Officinale] Leaf, Jamaica Dogwood [Piscidia Piscipula] Bark, Poke [Phytolacca Americana] Root, St. John’s Wort [Hypericum Perforatum] Aerial Parts, White Willow [Salix alba] Bark, Yarrow [Achillea Millefolium] Flower, Lavender [Laandula Angustifolia] Buds, Ascorbic Acid), Purifed Water, Phenoxyethanol (and) Caprylyl Glycol (and) Sorbic Acid, Acrylates/C10-30 Alkyl Acrylate Crosspolymer, PEG-33 (and) PEG-8 Dimethicone (and) PEG-14, Aloe Barbadensis Leaf Juice, Sodium Hydroxide, Tocopherols (soy), Disodium EDTA, Natural Plant Extract and Potassium Sorbate. of children. If swallowed, get medical help or contact a Poison Control Center right away. When using this product • Do not get into eyes.Stop use and ask a doctor if • Condition worsens • Symptoms last more than 7 days. Do not use if safety seal is broken or missing.